Already tried ZPS X? Not a problem! With this new update you’ll have 10 more days to try out all the new features out for free. Until March 31st you can get ZPS X at $56 off! Until March 31st you can get ZPS X at $26 off! 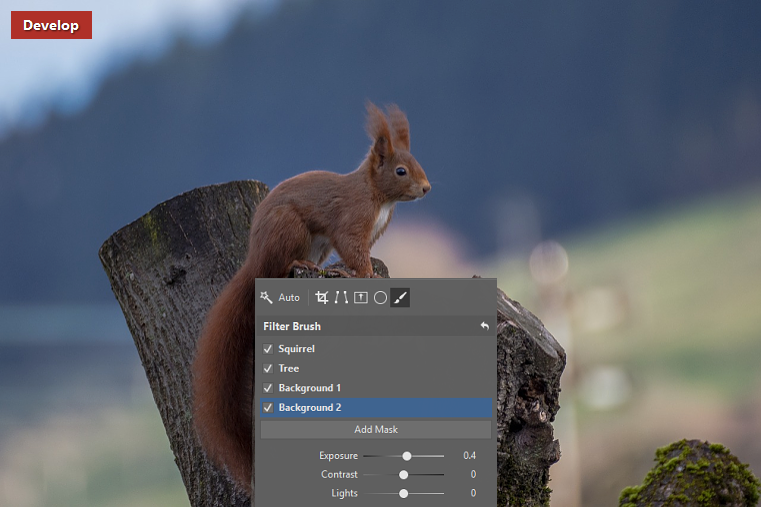 How shall I use the Filter Brush? Make selections more precisely than ever before! The Refine Edge feature enables you to select complicated areas (such as hair or fur) separately from the background in just a few clicks. How shall I use the Refine Edge? The magic button is here! 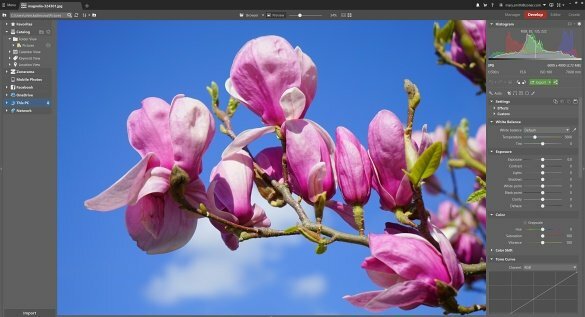 Save hours of photo editing work with the improved Auto-enhance feature. Click it once and see stunning results in an instant. Love working with GPS data, but your camera doesn’t store it? Then you’ll like this new feature. Just track your path during a shoot using e.g. 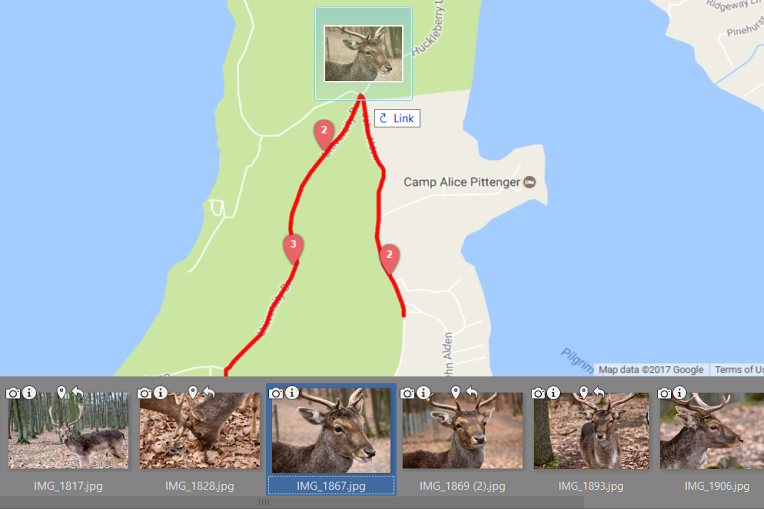 a phone app, store the path as a track log, and import that on top of the photos you took. Zoner Photo Studio will then automatically place them in the right spots on the map. How shall I use the Track Log? temporarily instead applying effects directly. 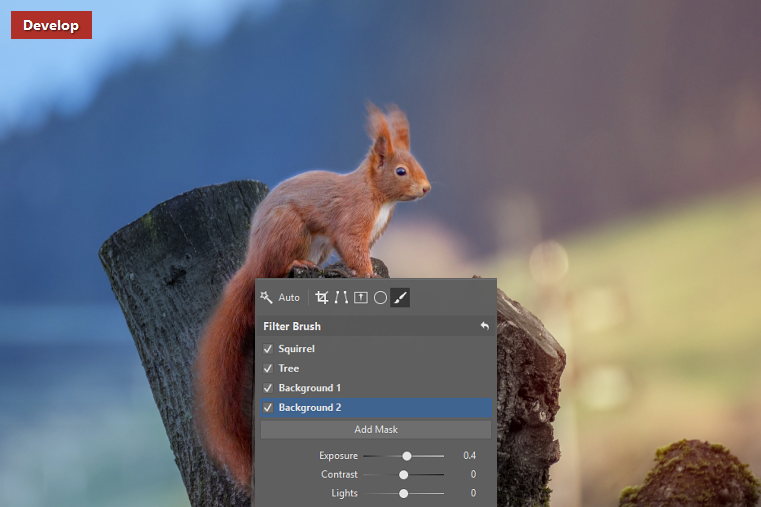 Your changes in Quick Edits now preview in a flash, so you can choose your adjustments to exposure, contrast, and more very quickly. Sharing your photos is also quicker than ever. Just pick the photos, choose a recipient (or a page), and hit send. And you can even share whole albums at once—straight from Zoner Photo Studio.